Nurses under the auspices of University Graduates of Nursing Science Association (UGONSA), have lambasted the President Muhammadu Buhari-led Federal Government over the fresh outbreak of Lassa fever in Ebonyi State. At least two doctors and a nurse have died, while health workers are said to be battling for life from the disease. Reacting to the development, the association decried as despicable the level of lip service paid to strengthening of the Nigerian health system by successive governments. It frowned at the state of the Nigerian health system and called on the government to live up to its responsibility and overhaul the health system for efficient and effective care delivery. 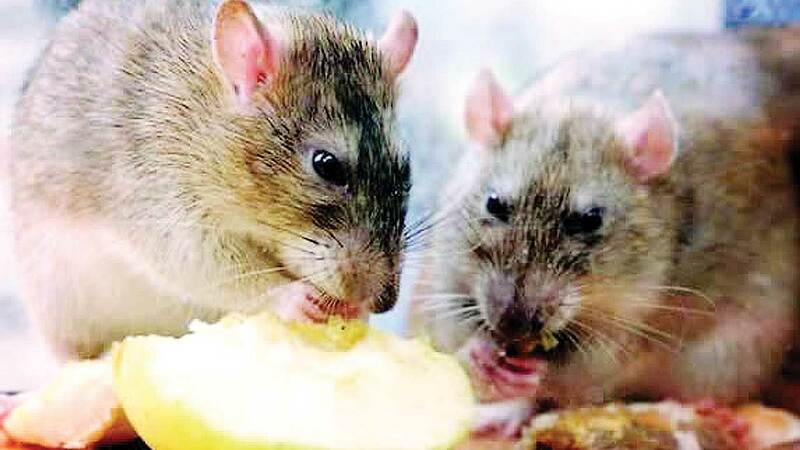 In a statement signed by its National President, Solomon Egwuenu, and its National Secretary, Goodluck Nshi, they stated that deaths from Lassa fever were avoidable if the health system was not neglected.